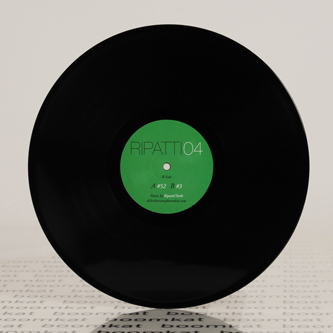 **Knockout fourth transmission - the finest yet - from Vladislav Delay's Ripatti imprint. 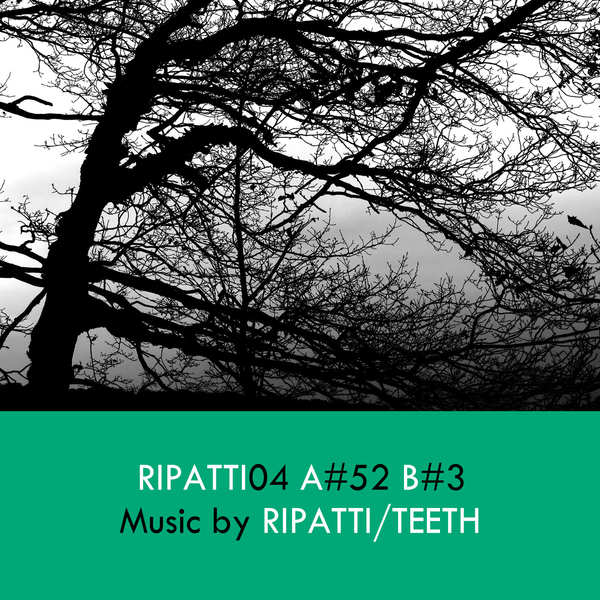 ** The 4th and finest of the series so far features Sasu Ripatti (Vladislav Delay) going toe-to-toe with Finnish brethren Matti Pentikäinen aka Twwth (fka Teeth). On two killer tracks they project the polymetric patterning of Chicago Footwork styles into a nexx-level hyperspace. It's arguably the rudest gear in either's arsenal, planing wide, glacial pads across ridiculously heavy subbass and the deftest drum programming. A-side '#52' is an ultra-minimal, in-the-pocket recalibration of Footwork's fibrillating rhythms factored with dangerously heavy, sculpted subbass. B-side, '#3' twysts to a techier style, pushing hydraulic bass and skittish 16th note hi-hats with the kind of dynamic syncopation that could tie Storyboard P in knots. Drop these in the club and watch 'em scatter. Highly recommended!